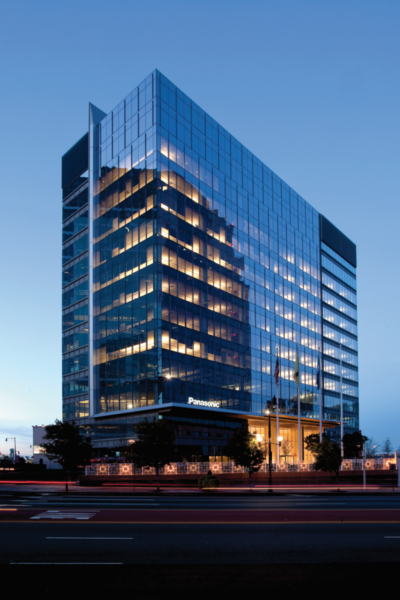 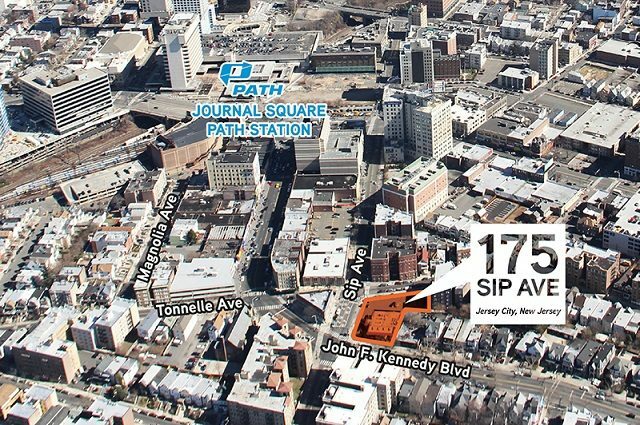 A New York-based commercial mortgage lender was the main source of financing for a Kuwait-based firm’s recent $165 million acquisition of the Newark office tower that is home to Panasonic Corp. of North America. 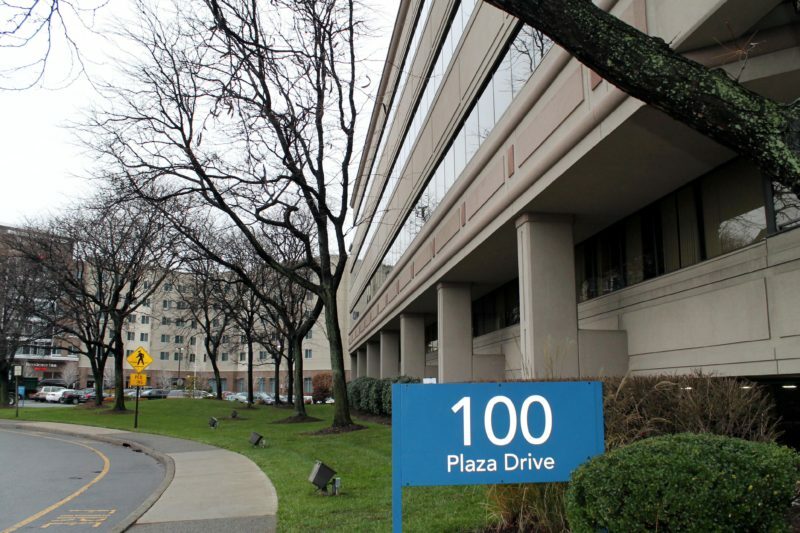 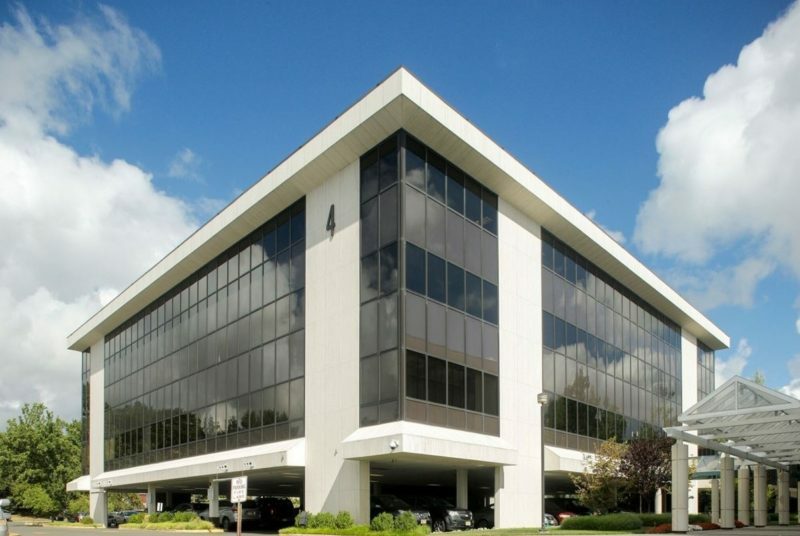 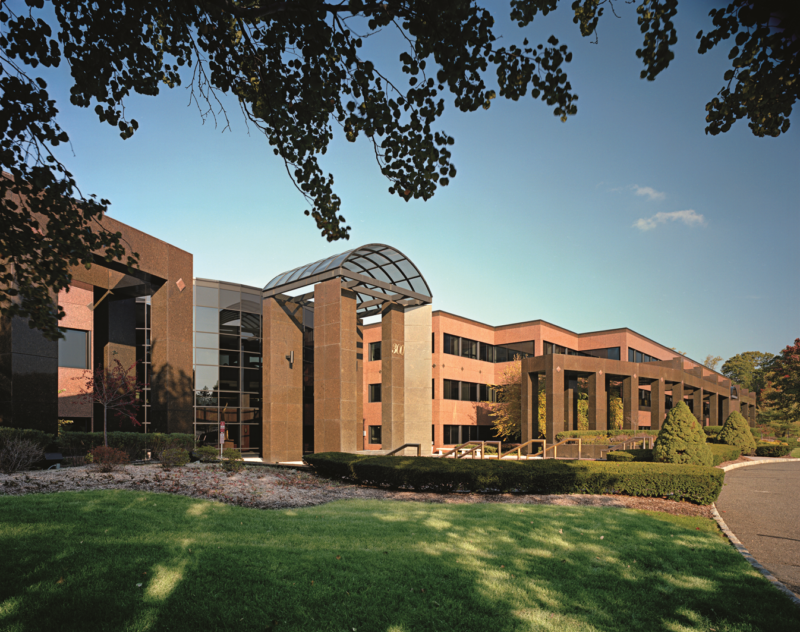 With a continued focus on right-sizing its office holdings, Mack-Cali Realty Corp. is looking to sell a sprawling nine-building, 2.2 million-square-foot portfolio in Bergen County. 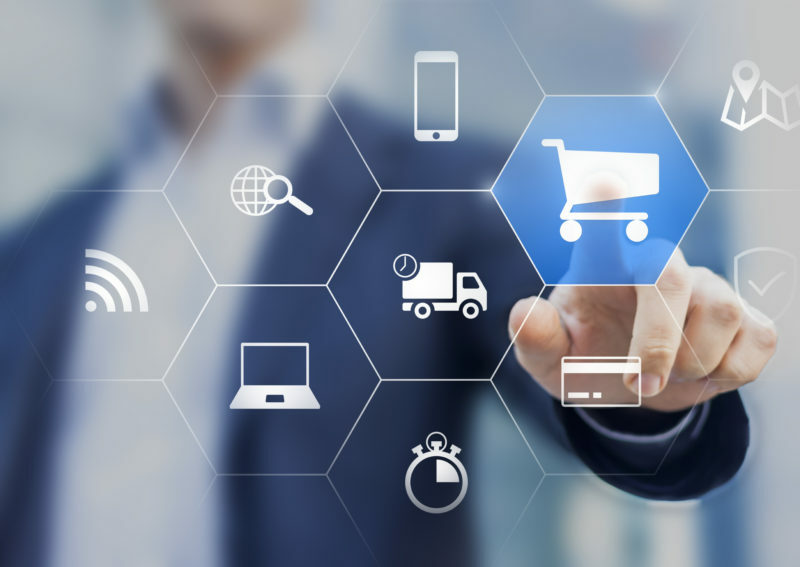 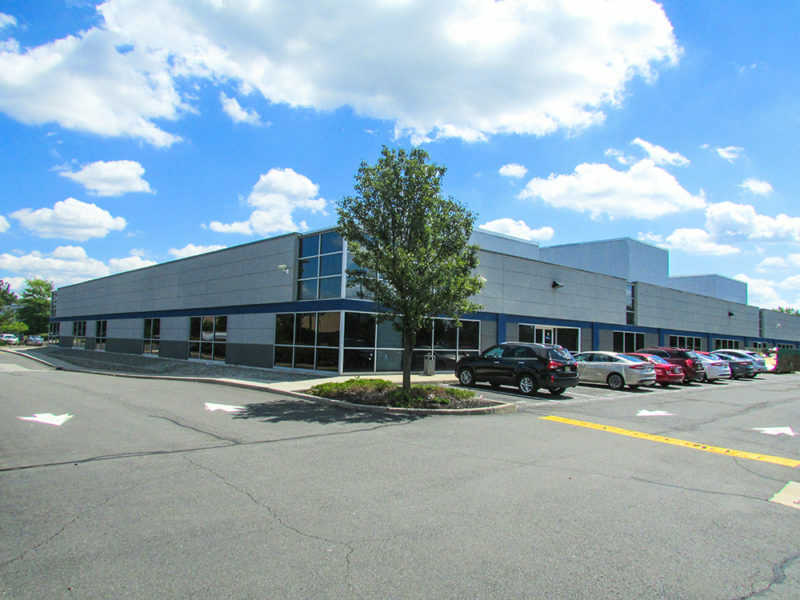 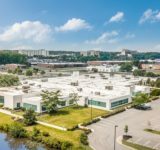 HFF has arranged $12.2 million in construction financing for developers to reposition a light industrial building into a 1,246-unit self-storage facility in Totowa, the firm announced. 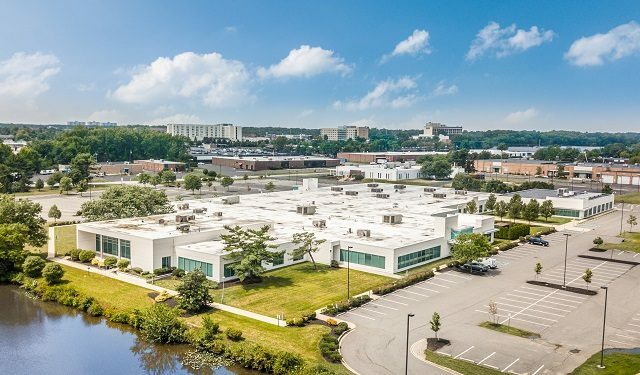 SJP Properties and Matrix Development Group have sold Panasonic’s North American headquarters building in Newark to an overseas investor for a reported $165 million, the firms announced Wednesday. 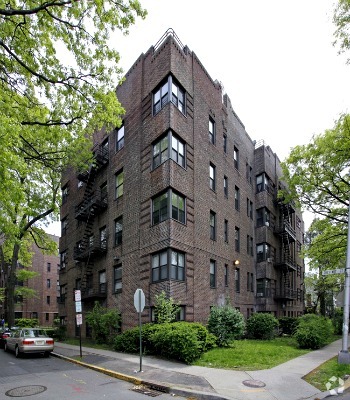 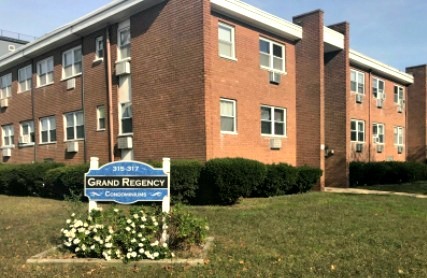 Brokers with Gebroe-Hammer Associates have made the most of their home field advantage in recent months, closing 15 different multifamily sales in Essex County in the past 90 days. 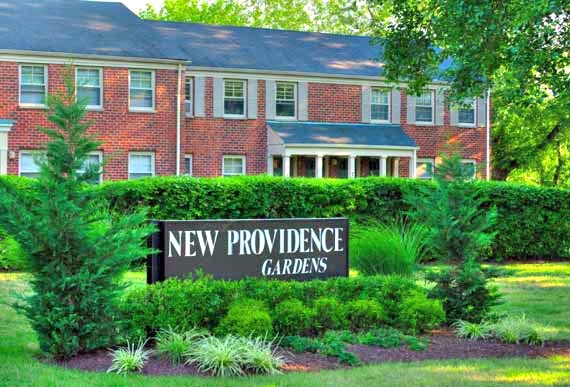 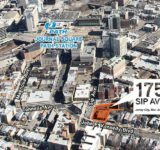 Two multifamily properties in Asbury Park have changed hands for more than $9 million, one of three Jersey Shore-area deals arranged recently by Gebroe-Hammer Associates. 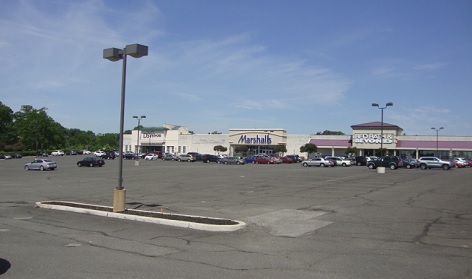 The owner of a 122,643-square-foot retail complex with national tenants in Woodbridge has refinanced the property for $25.5 million, following a deal arranged by NAI James E. Hanson. 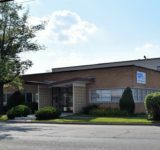 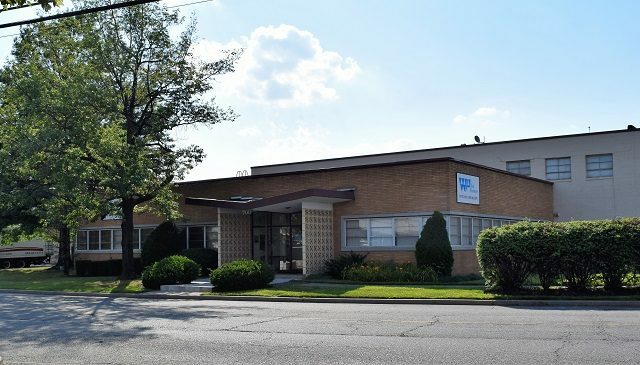 A joint venture has sold two Clifton office buildings for more than $13 million after a recent series of interior upgrades, Avison Young announced Monday.